11 Tips to Avoid and Treat Mosquito Bites – Ouch! I hate mosquitoes! Those little suckers can really put a damper on my summer. I decided to do a little research into mosquitoes to give you an idea of how to avoid the bite and how to treat the itchy bite. I’ve included some informational tips with some home remedies that may work or may just be psychosomatic. Either way I hope it helps you! Keep your grass short – Long grass and shrubbery provides a nice home for bugs. Protect yourself by keeping your lawn tidy. Plant Mosquito Repelling Plants – Citrosa plants smell just like the citronella candles. Rub a leaf on your arms and legs for protection. Read more mosquito repelling plants in this article. Avoid Perfume – Mosquitoes prefer sweet smelling perfumes. If you’re going to spend the day out of doors, keep your body as scent free as possible. 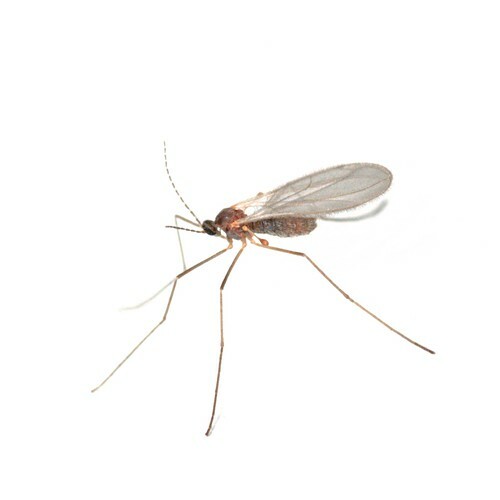 Wear light colored clothing – Mosquitoes are drawn toward dark colors. Light a few candles – Citronella candles are widely sold and repel mosquitoes in two ways; the citronella smell and smoke. Even if you do not have a citronella candle, light an unscented candle outside and the smoke will keep the bugs away. Rubbing Alcohol – Apply rubbing alcohol as soon as you get the bite My mother in law does this to draw out the irritant. I think it certainly helps. She also uses Witch Hazel. Baking Soda and Water – Make a paste with baking soda and water. Do this as soon as possible. It again will help to draw out the mosquito’s itchy venom. Calamine Lotion – I still dot myself with this pink lotion when I get a nasty bite. It helps to relieve the itching. Ivory Soap – I have not tried this but read about it here. Sounds like the relief was instant! Just rub a dry bar over the bite. My Mom’s Tip – Slap the bite, don’t scratch it. This helps to stop the itch without making the bite spread.